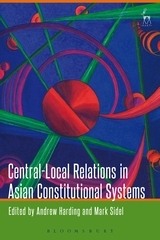 This book examines territorial governance in Asia in the context of central-local relations. 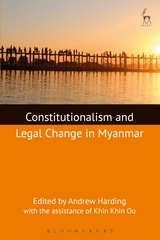 In an era of attempts to deal with issues such as decentralisation, conflict involving ethnic and religious enclaves, and demands for regional autonomy, it is timely to examine central-local relations in a pan-Asian perspective, assessing the attempts in a range of different constitutional systems from Japan to Myanmar to re-order constitutional structures for local government. 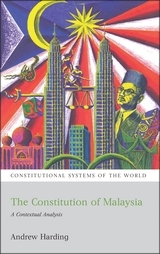 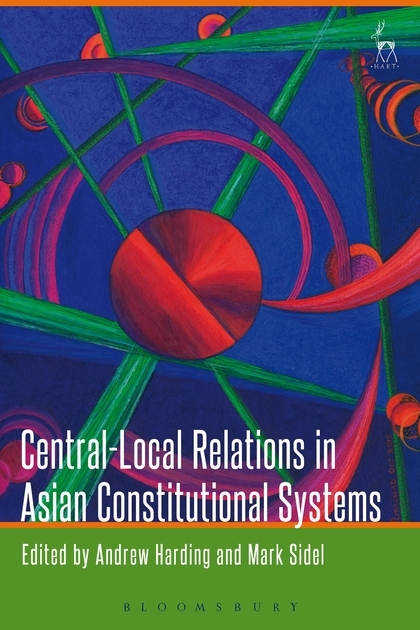 The book looks at the constitutional systems for organising central-local relations in Asia and attempts to draw conclusions from contemporary experiences. 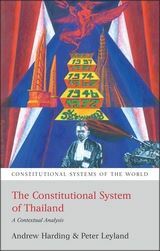 Mark Sidel is Doyle-Bascom Professor of Law and Public Affairs at the University of Wisconsin.